Lord Chaitanya Mahaprabhu, He made it very clear: amanina maan dena, you cannot chant the name of the Lord properly unless you offer all respect to everyone and do not expect respect for oneself, you cannot. 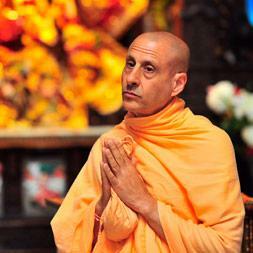 That’s what it means to be an advanced devotee – Radhanath Swami. 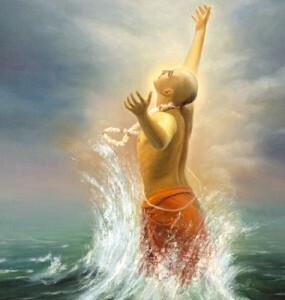 Radhanath Swami, as always, quotes from Lord Chaitanya’s Sikshashtakam Prayers…..
9 Responses to "What does it mean to be an advanced bhakta?" This is one of his favorite verses – trina dapi suni chena taro rapi sahishnuna;amanina mana dena kirtaniya sada hari – which means we should be tolerant like a tree and humbler than a blade of grass – that is the meaning of being a true Bhakta! True. Radhanath Swami emphasizes on this verse. we should always remember the maharaj this quote from shikshatakam ” trina dapi suni chena…..and try to follow as maharaj is always in this mood. 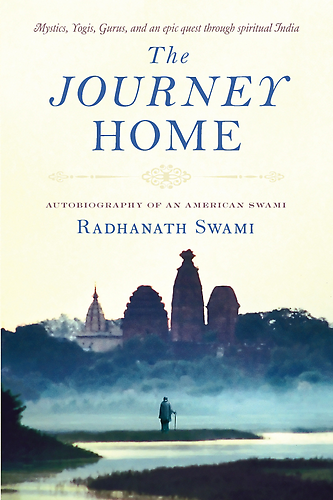 Radhanath swami can not only help the devotees develop his relationship with God, he also resolves contradictions and confusions that a devotee may experience during his spiritual quest. Amazing clipping. 30 seconds of Hh Radhanath Maharaj’s speech can influence and inspire us so much. That’s why it is said “lava matra sadhu sanga sarva siddhi hoy..”. Moment’s association with saintly person can change our life. He mentioned this verse for @ 5 times in there. He preaches by his own example. We can’t chant attentively unless our heart becomes soft. Maharaj never end his lecture without saying that,’trina dapi suni chena taro rapi sahishnuna;amanina mana dena kirtaniya sada hari’.Because he is always in this mood only.